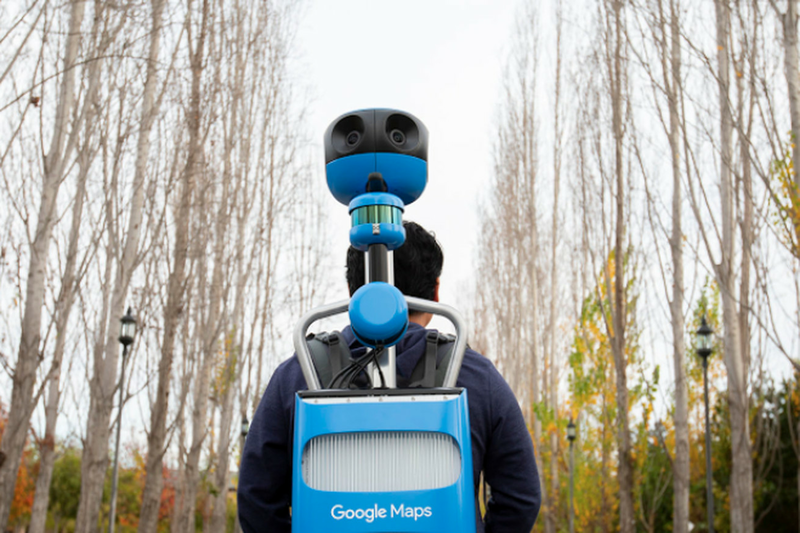 Over the years, Google has loaned out its Street View camera to photographers, travelers, and organizations to bring 360-degree imagery of cultural landmarks to Google Maps. Today, the company announced it’s taken the feedback from partners who have used the Trekker, as the camera rig is called, around the world and updated it with their suggestions. The new Street View Trekker is lighter, sleeker, and the cameras have been updated with increased aperture and higher-resolution sensors.